Follow the progress of the RTR project on our Facebook page! There we display weekly news of what we are up to from day to day with the build. Want to see the latest updates on our projects Dodge Charger RTR in cooperation with Turtle Wax? Welcome to Elmia & Bilsport Performance & Custom Show 14-17th of april 2017. 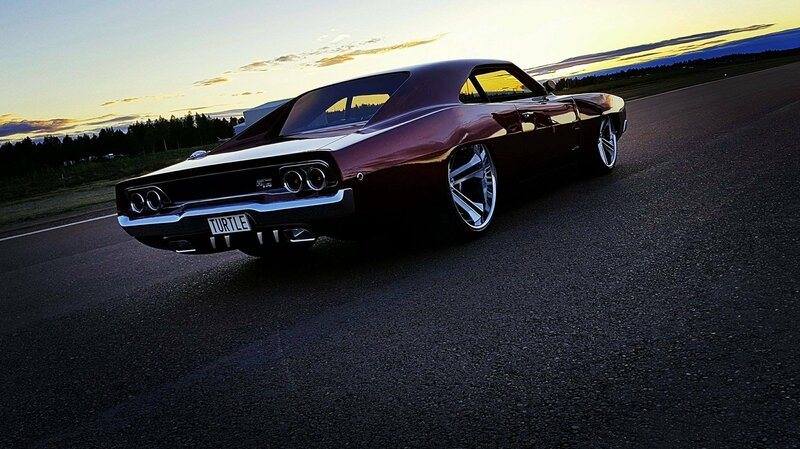 In four years, we have worked with our joint project, our Dodge Charger -68 RTR! From last years’ success on earlier Bilsport Custom show at the Elmia fair with a car in building progress year from year, we now present the finished exterior and interior. 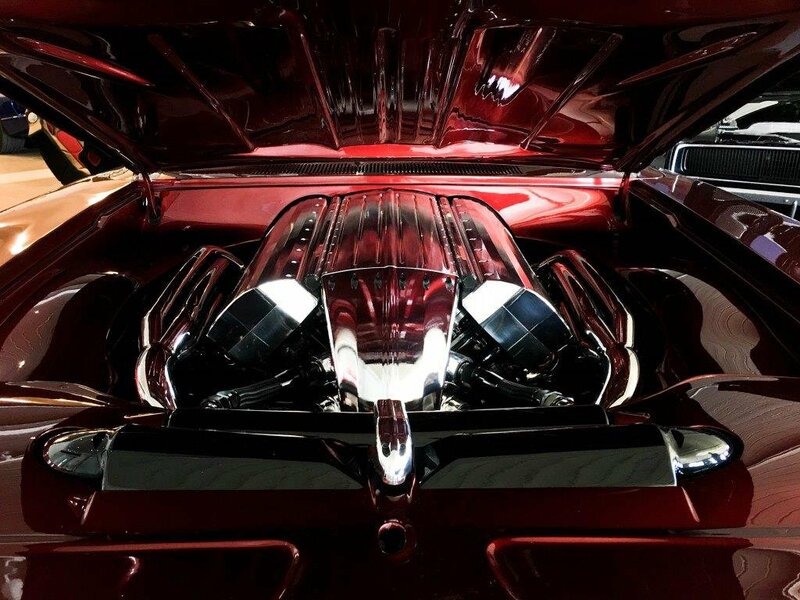 We hope and believe that what you now see is something unique in car enthusiast world. The love and passion with abslout highest demands on all the details has turned out in a result that we are very proud of. We promise you an Easter egg out of the ordinary!